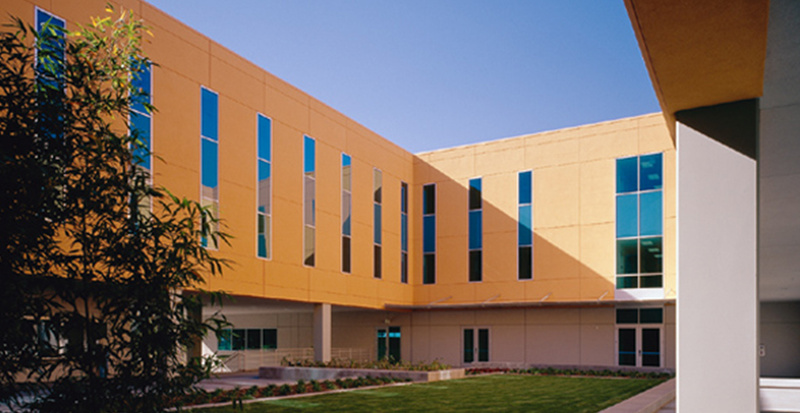 Gruen Associates was part of the construction management team for the $25.5 million fast-tracked, Design-Build of the Information Technology Center at Welch Hall at CSU Dominguez Hills. After completing the project, Gruen was selected as the Design Architect for the remodel to the Public Safety offices inside the building. The project involved the conversion of four existing offices into three secure holding rooms and one detainee processing room. There were security upgrades to the Public Safety reception room with new bullet-resistant glazing, a cashier transaction drawer and protection for four senior staff offices adjacent to a public entry. 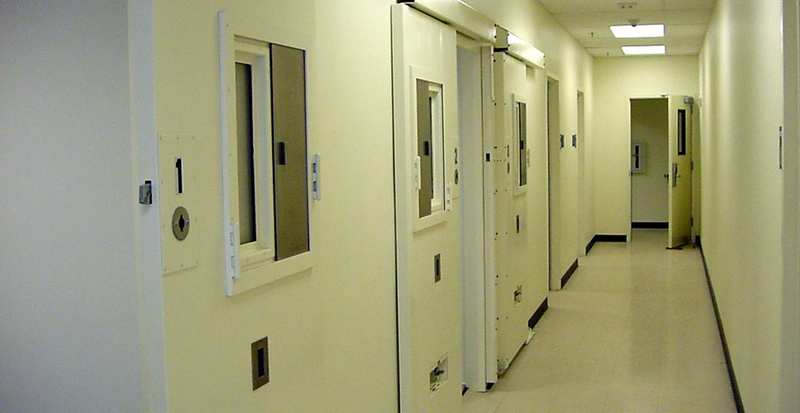 HVAC system upgrades included separate venting for holding rooms and a detainee processing room. Also featured are a new intercom system linking the receptionist with the exterior entry to the detainee processing room. 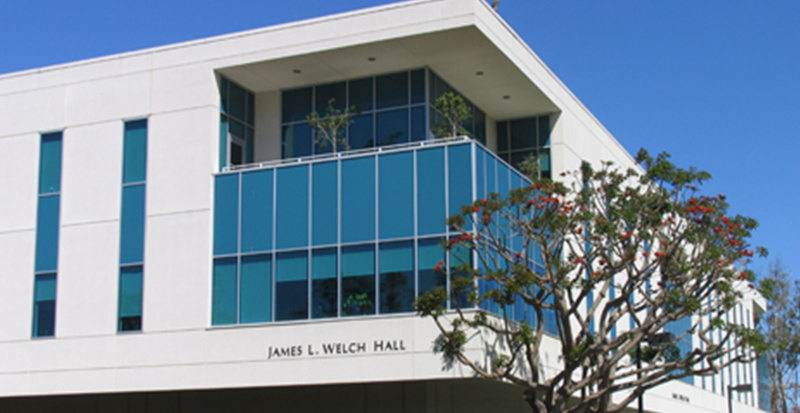 Completed in January 2004, the Public Safety offices are located at the northwest corner of Welch Hall on the first floor.